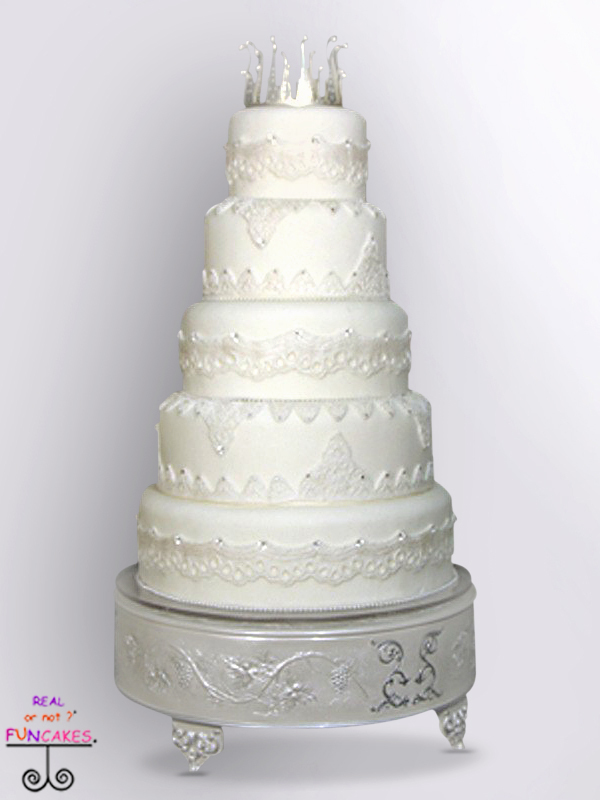 The Bretta Cake Stand is a new contemporary look of the classic silver plateau. Taking your mothers classic cake stand and bringing it into today designs. Scroll work details the outside of the stand, all silver on silver, 4 tiny feet elevate the stand for further luxury.